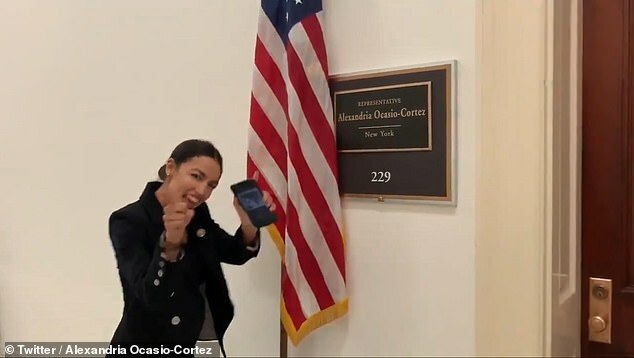 Bronx-born Congresswoman Alexandria Ocasio-Cortez light-heartedly mocked Brooklyn residents and their love for quiche brunch Saturday afternoon on Twitter. 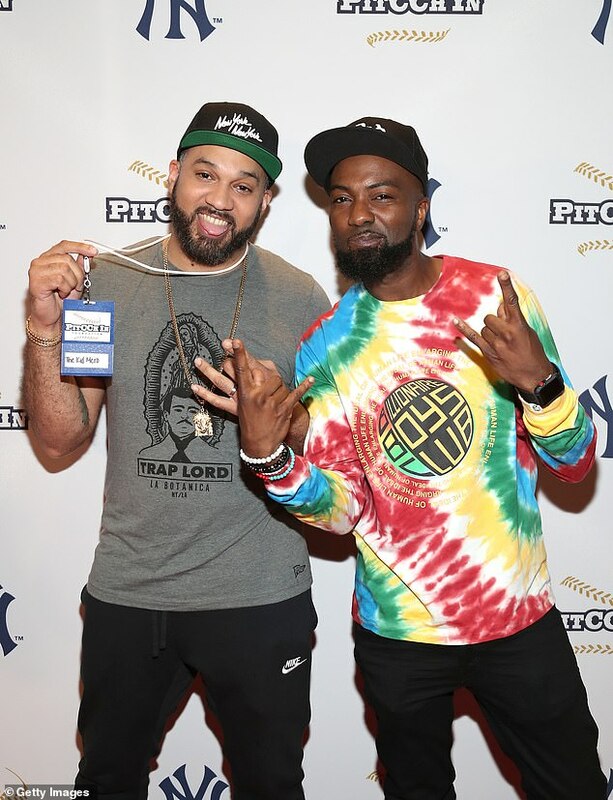 The social superstar, 29, responded to a tweet shared New Year’s Day by Glitch CEO Anil Dash, who applauded Ocasio-Cortez and other successful names from The Bronx. 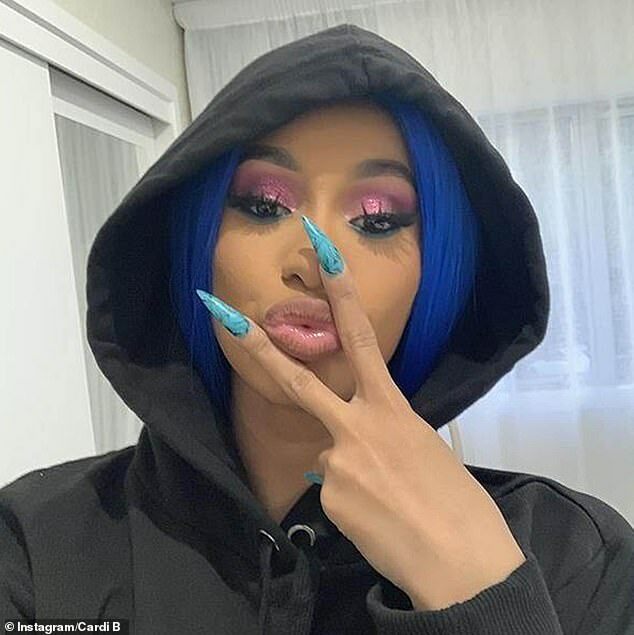 Aside from Ocasio-Cortez, who became the youngest woman ever elected to Congress in November, Dash gave a shout out to rapper Cardi B, who is nominated for five Grammys this year, as well as comedians and talk show duo Desus Nice and The Kid Mero. The congresswoman, who grew up in suburb of Westchester County, was shamed for her remarks. Ocasio-Cortez has been speaking her mind on her social media platform. 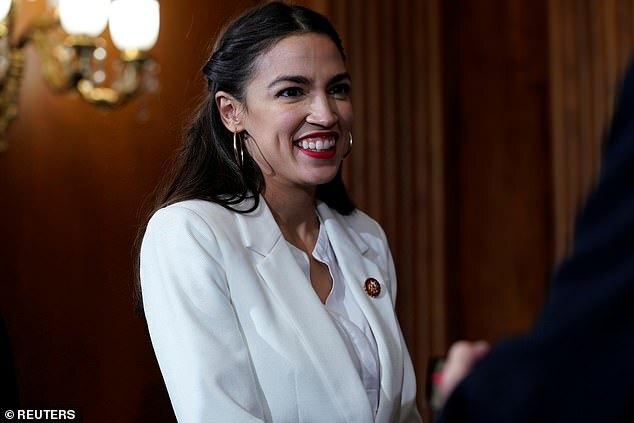 On Friday, she clapped back at conservative critics after controversy arose from an unearthed video of the congresswoman recreating an famous dance scene from the film, The Breakfast Club. 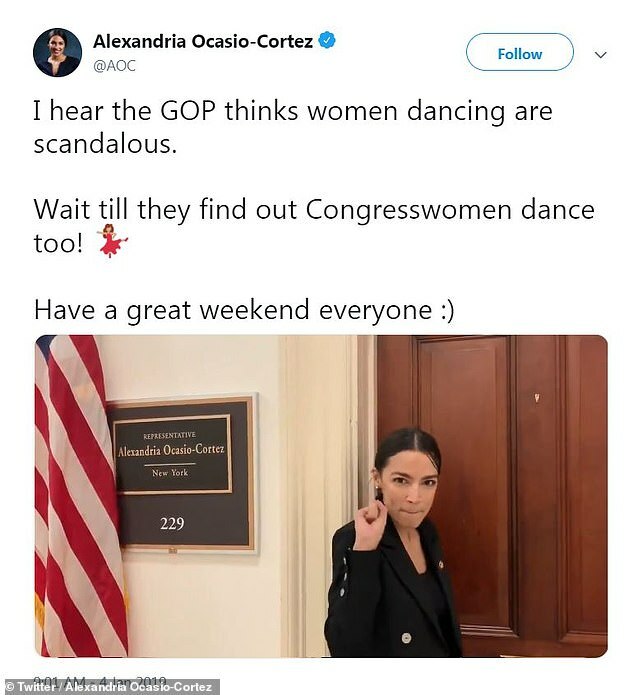 ‘I hear the GOP thinks women dancing are scandalous,’ she wrote. And just last week, Ocasio-Cortez fired back on Twitter against Missouri Senator Claire McCaskill who described her as a ‘thing’ and a ‘bright shiny new object’ in an interview with CNN. Ocasio-Cortez took to her page last Saturday to express her disappointment over the outgoing senator’s remarks. The socialist firebrand said: ‘Not sure why fmr Sen. McCaskill keeps going on TV to call me a “thing” and “shiny object,” but it’s pretty disappointing. 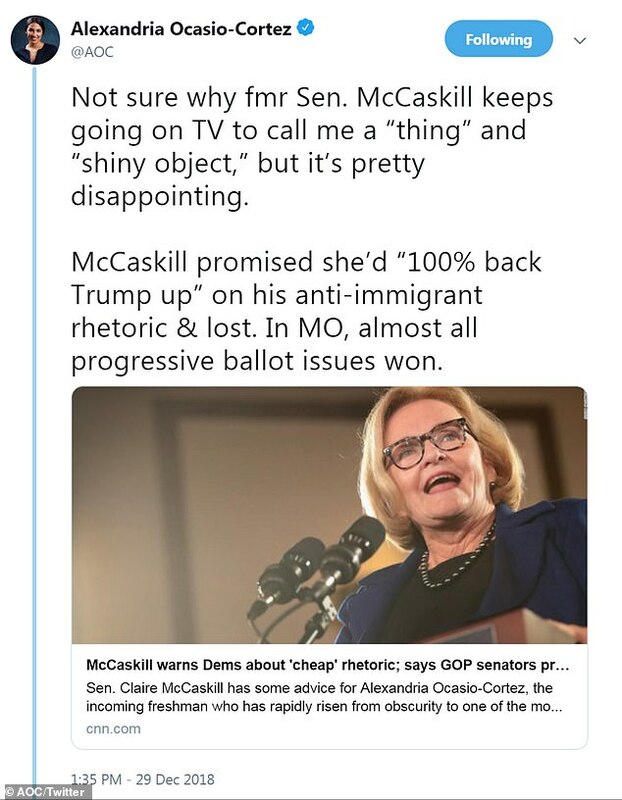 McCaskill replied on Twitter insisting she is rooting for her. ‘In the same interview I said I “wish you well and hope you hang the moon,”‘ McCaskill wrote.